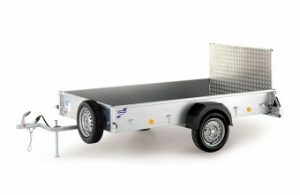 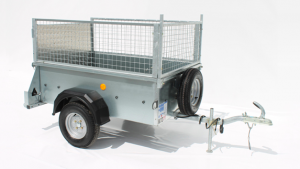 Our Ifor Williams P5e trailer covers will also fit the P5b version of the trailer. 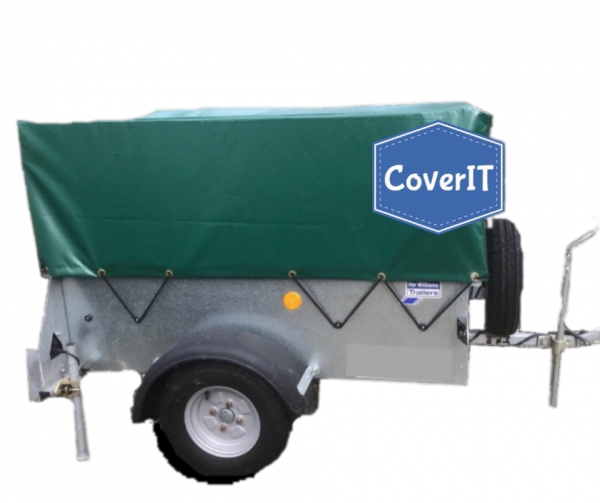 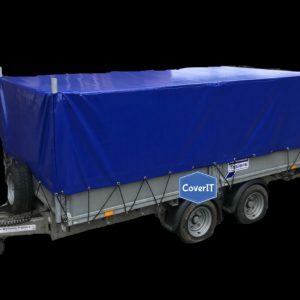 We supply two different types of covers for P range trailers with a mesh kit fitted. 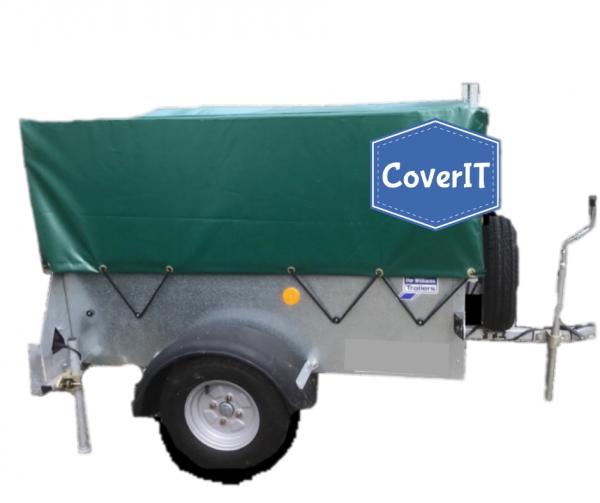 P5e mesh sided trailer cover with opening back. 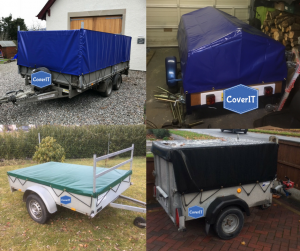 Excellent service and fast delivery, the cover is well made, fits well and not too tight making it easy to take on and off when required. 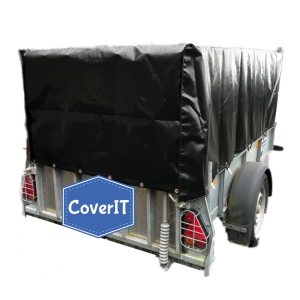 P5e Mesh sided with Ramp Tailgate Cover Thanks for the very speedy service , and also an excellent all round cover for my trailer . It fits like a glove very very pleased with my purchase and the turn around time and the communication from you . 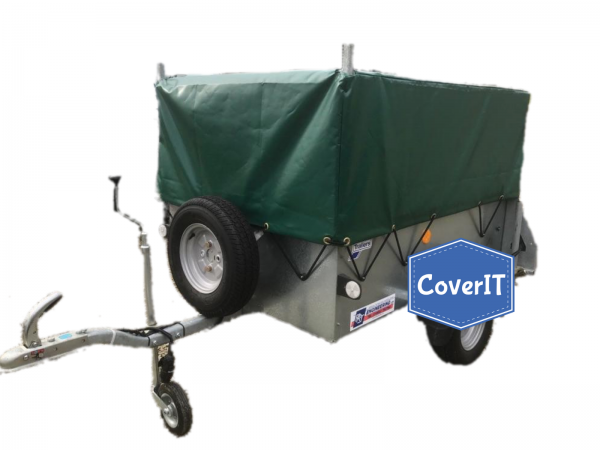 P5e mesh side trailer with ramp tailgate. The cover seems robustly made and a snug fit which is what I hoped for. 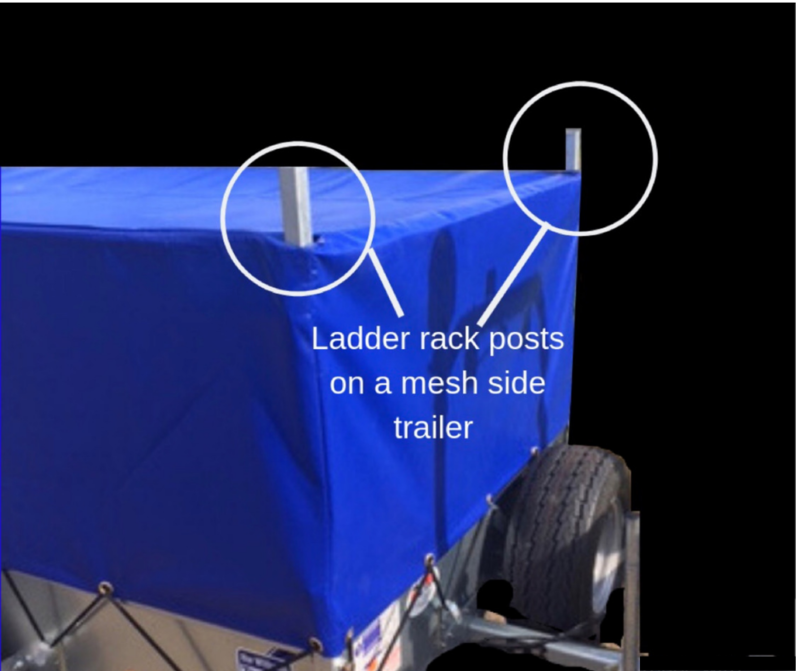 Cover for P5 with mesh sides and ladder rack holes. 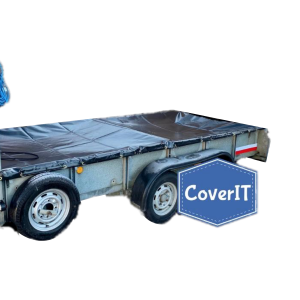 It was a good price, arrived quickly and seems well made so far. Cheers. 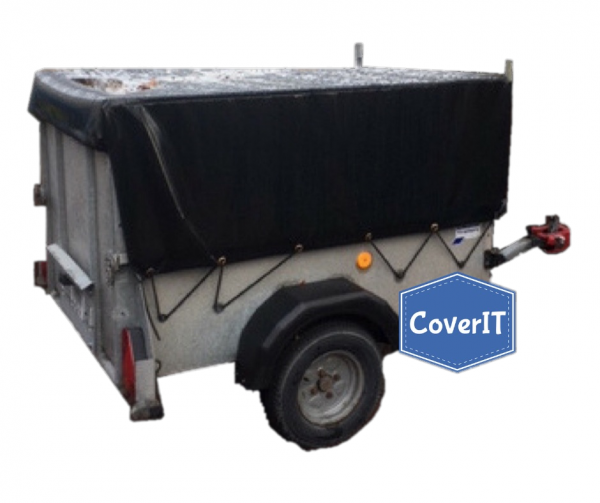 Ifor Williams P5e standard cover for a ramp tailgate. 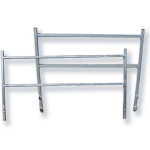 Ifor Williams P5e mesh side cover for ramp tailgate with ladder rack. 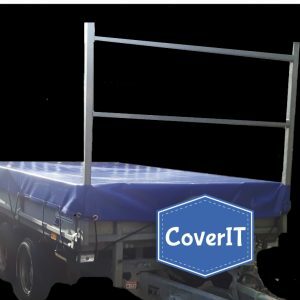 I will recommend this seller to all my friends.